As we inch closer to the Sunday and the unveiling of the Galaxy S7, the leaks are flowing steadily. This post right here will continue to be updated with all of the latest intel we gather from across the web leading up to the big day. 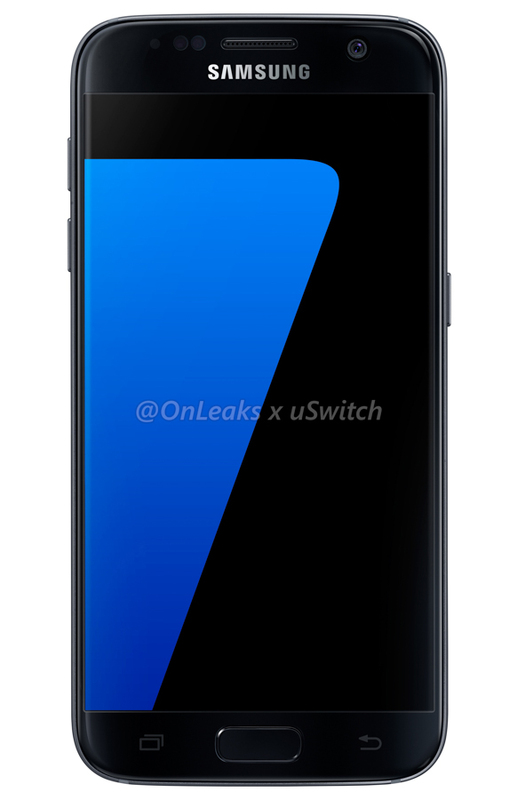 In one of the latest photos, we see the Galaxy S7 sitting right next to a Galaxy S7 Edge, giving us a good idea at how much larger the Edge is over the regular S7. 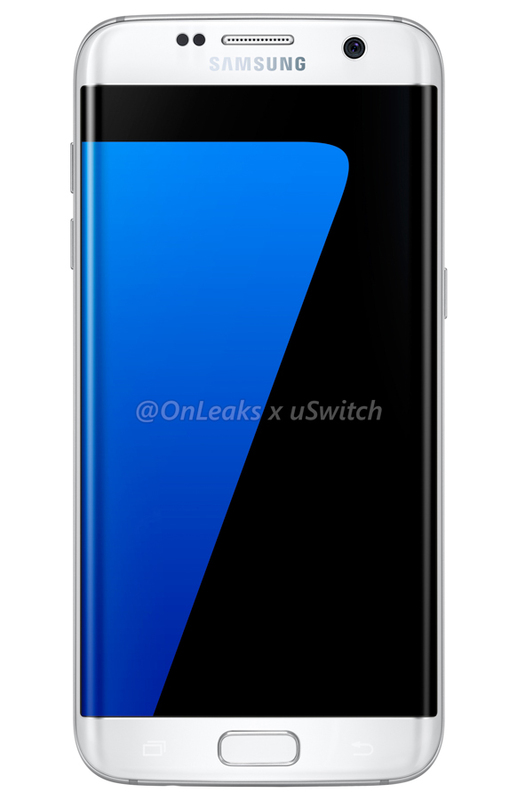 We know from past reports that the Galaxy S7 could feature a display size of 5.1″, while the Galaxy S7 Edge could feature a slightly curved 5.5″ display. 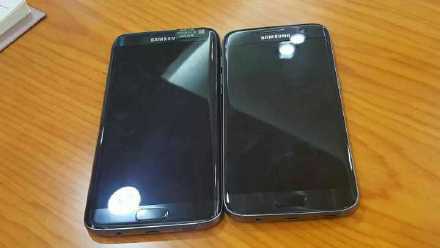 By simply looking at the photo, it doesn’t seem that the S7 Edge is all that much larger than the Galaxy S7, but it is a bit taller. 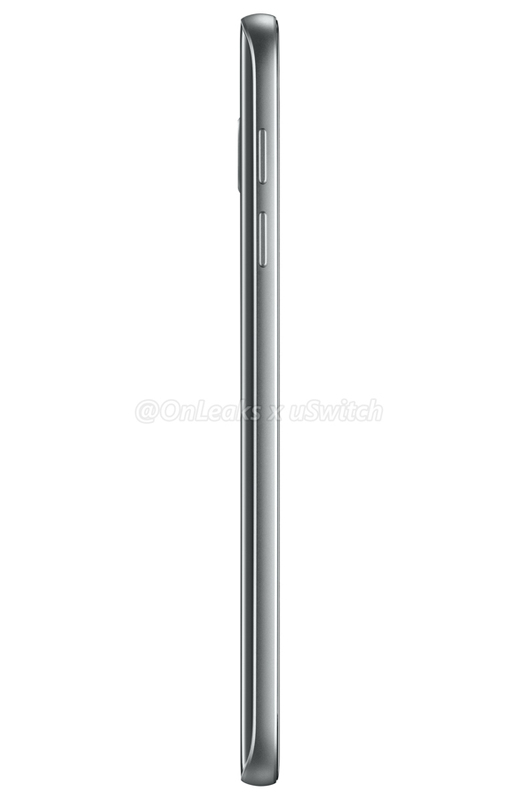 To compare, the Galaxy S6 Edge+ features a display size of 5.7″. If you were planning on picking up one of these phones, which would it be? 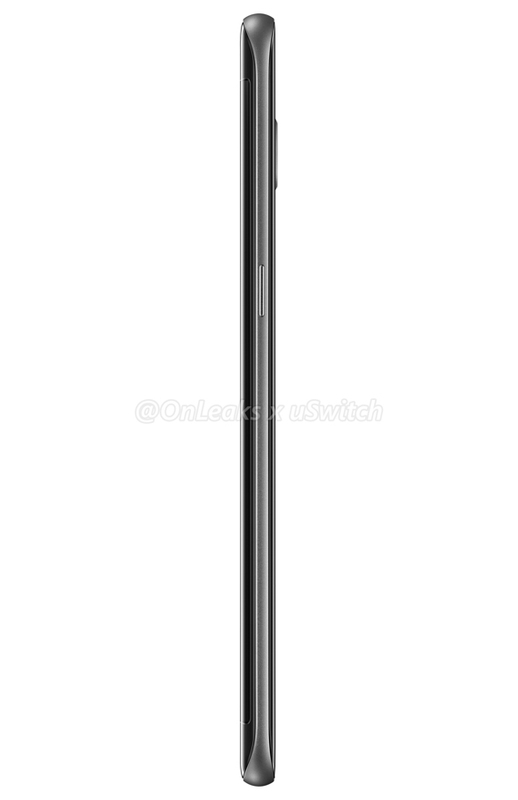 We have seen many reports and even a benchmark claiming what specs of the Galaxy S7 and S7 Edge would be. 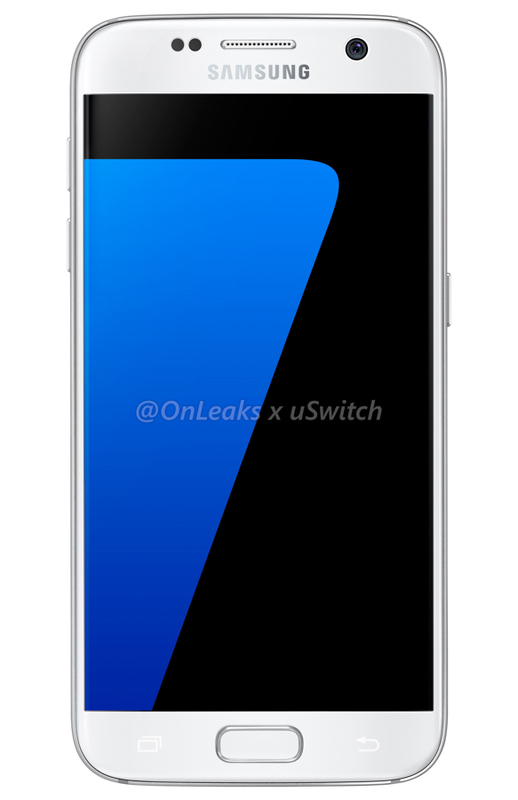 However, leaked promotional material for the Galaxy S7 seems pretty solid, and according to the specifications listed, the Galaxy S7 will feature a 5.1″ Quad HD display, Snapdragon 820 processor, 4GB of RAM, Android 6.0 “Marshmallow” (with TouchWiz), 32GB of onboard storage, 12MP rear-facing camera, support for microSD, and 3,000mAh battery. 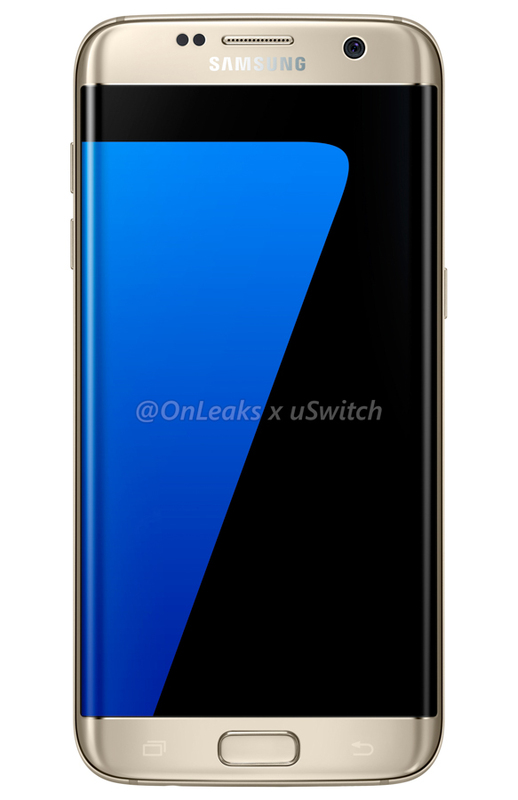 It also lists that the Galaxy S7 Edge will feature a 3,600mAh battery. 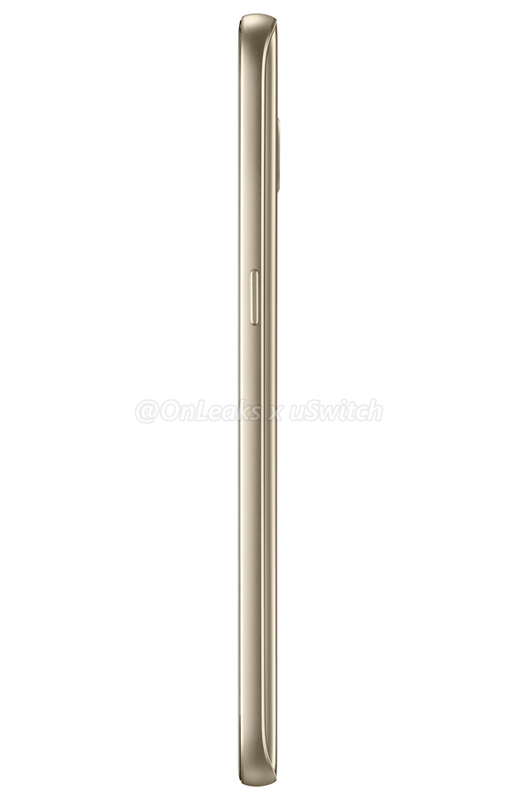 Both devices should also include IP67 water resistance. Frankly, the Galaxy S7 sounds like a beast, and if these specs don’t excite you at least a little bit, I’m worried for you. 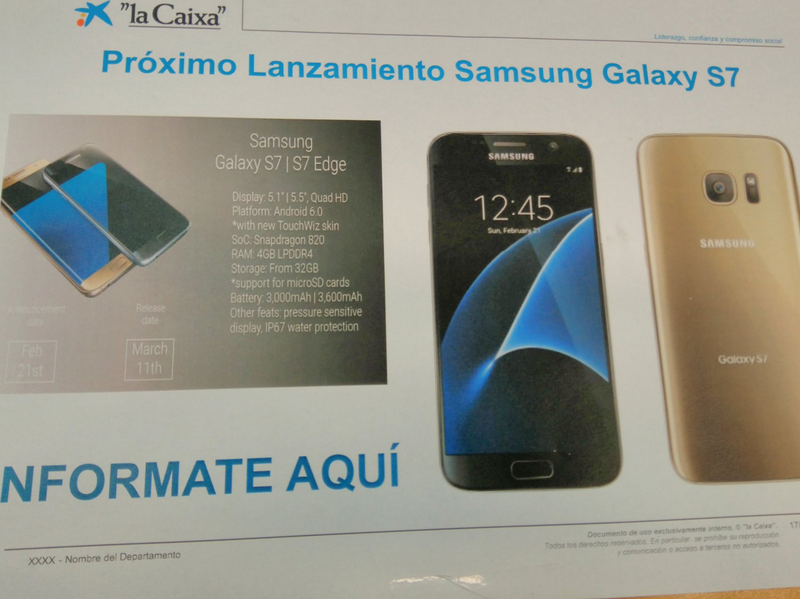 Want your Galaxy S7 3 days early? 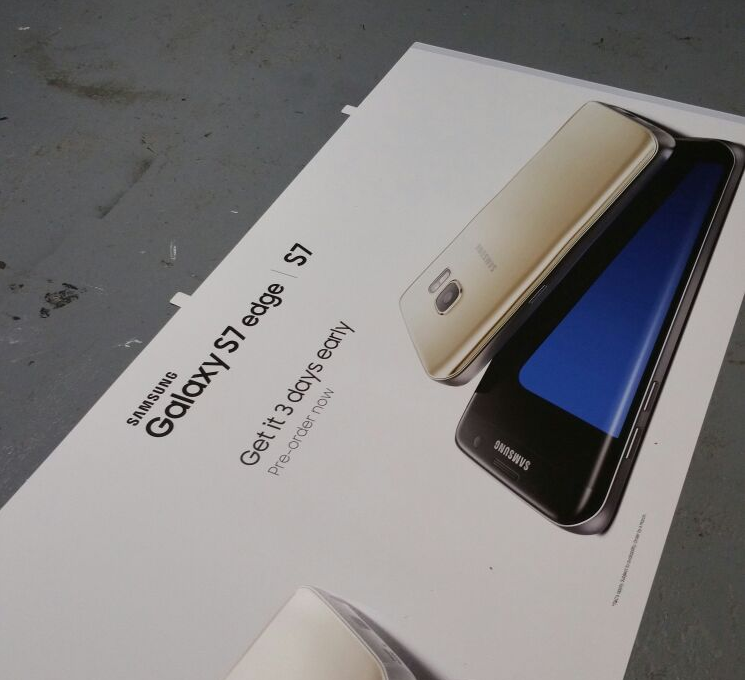 According to banners reportedly being distributed to UK carriers, you may be able to get your Galaxy S7 or Galaxy S7 Edge up to three days early just by pre-ordering. That could be worth signing up early for, assuming you are the type who has little patience (like us). 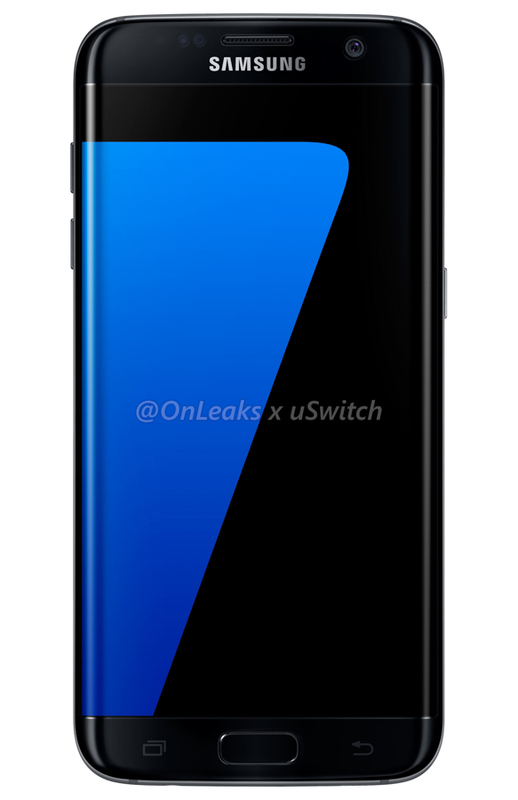 We have seen other reports suggest you may get a free Gear VR with pre-order, so we could be talking about early phones and freebies. Not bad, right? 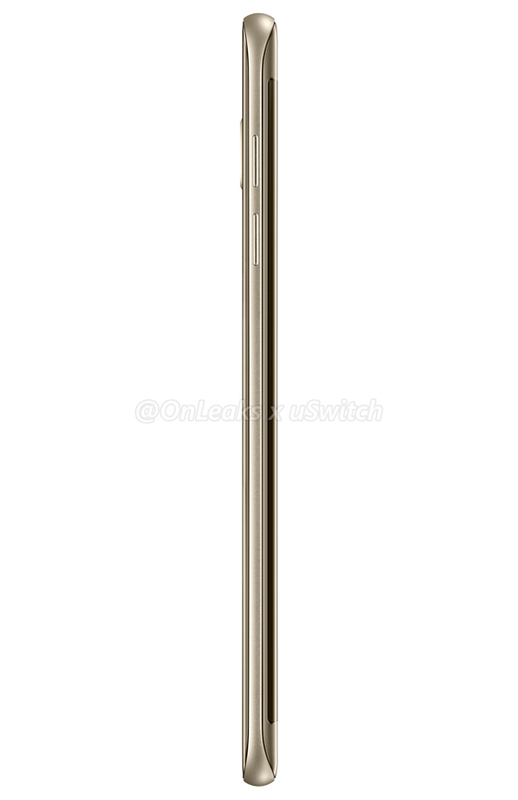 Here is a boat load of official renders of each phone. 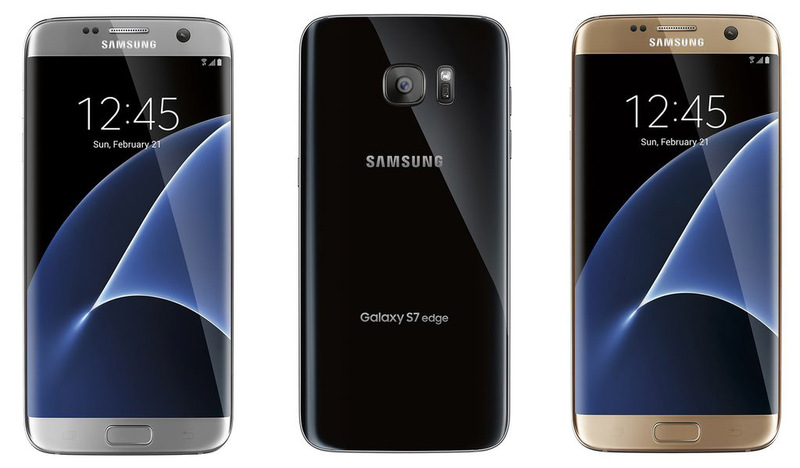 Friday Poll: Galaxy S7, S7 Edge, or LG G5?